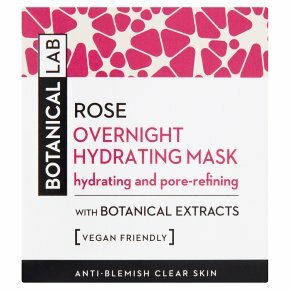 How to Use: Apply a thin layer on cleansed skin and leave it on overnight. Use 2-3 times a week. CAUTION: In the unlikely event of rash or irritation, discontinue use. Avoid contact with the eyes. If product gets into the eyes, rinse well with water immediately.